You should share it as soon it comes out from the bowl. 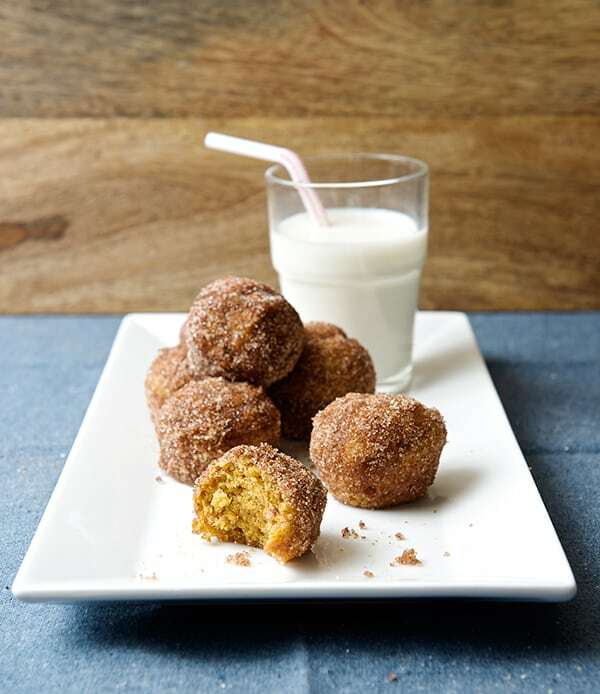 It is ideal for a rainy sunday afternoon, movie night, and definitely will make good treats for halloween, or any other kid friendly celebration. 1. 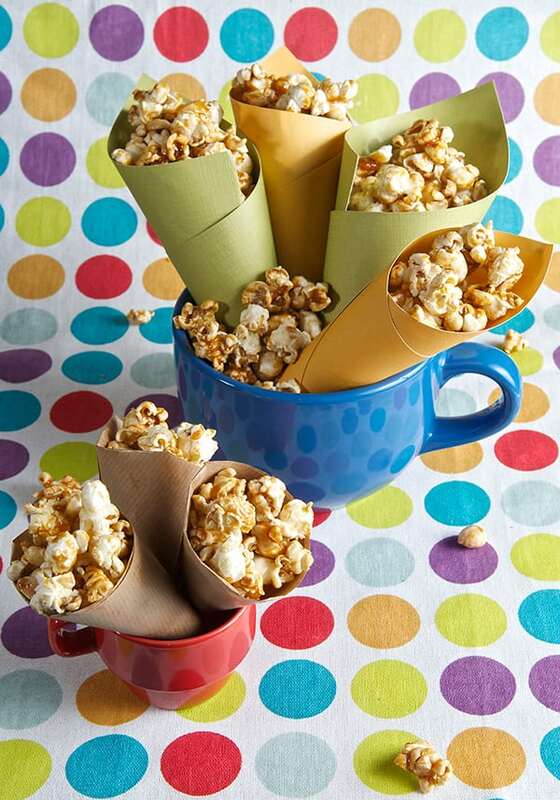 Pour oil into a large pot and add popcorn. Heat over medium-high heat. 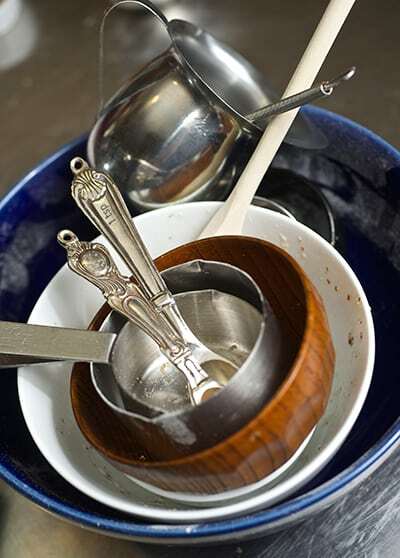 place a fitting lid tight onto the pot but leave a little space on one side for steam to escape. 3. Pour popcorn into a large bowl and season with salt. 4. 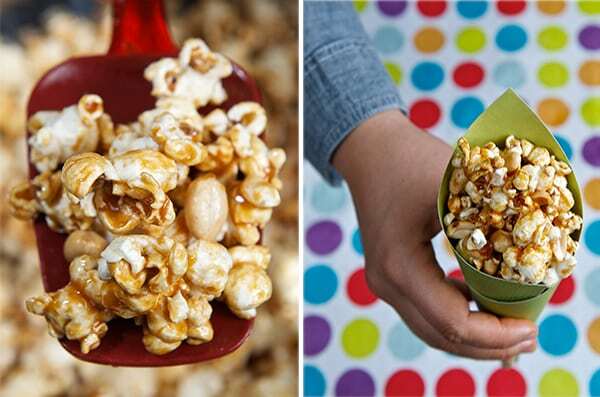 Add a layer of nuts over the popcorn, so when you poor your caramel they do not sink on the bottom of the bowl. 6. 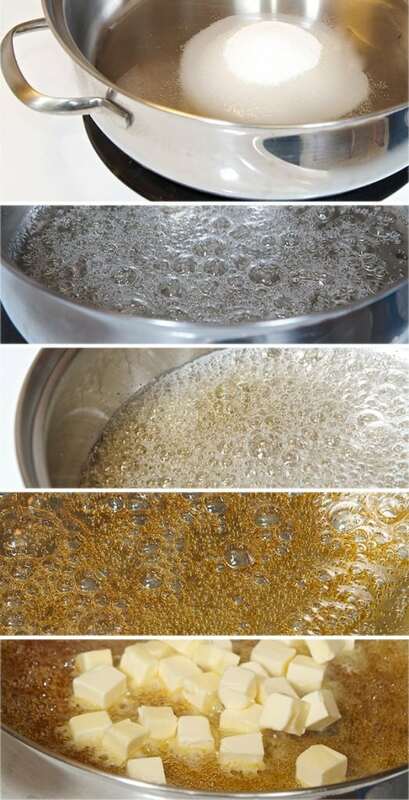 Once the sugar is dissolved and start simmering start paying carefully attention to the color of the sugar. It needs to reach an amber golden color. 7. At this point add your pieces of butter and whisk. 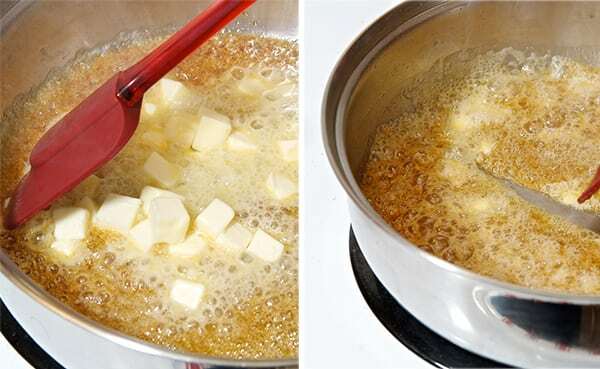 Once that the foam goes away start whisking faster until you see that the sugar and butter fat is emulsified. 8. 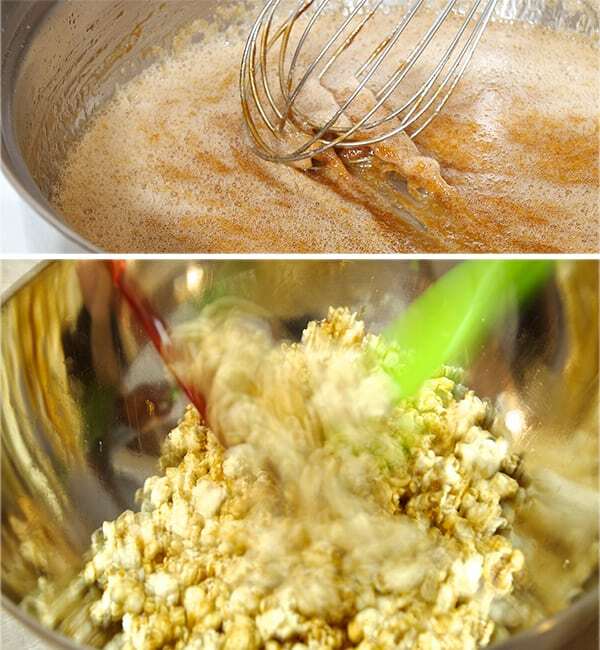 Promptly add this mixture to the popcorn bowl and with the help of two rubber spatulas start mixing the popcorn until evenly coated. 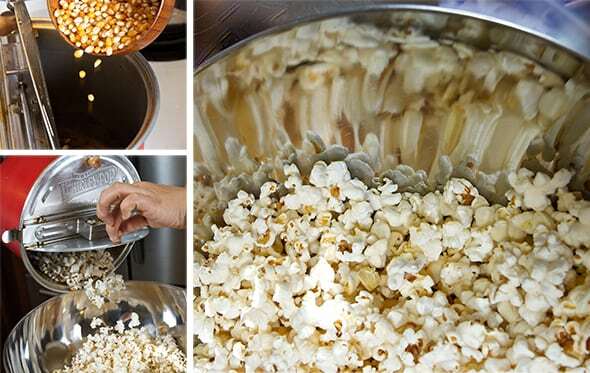 9.Cool the popcorn for about 5-8 minutes until dry and crunchy. 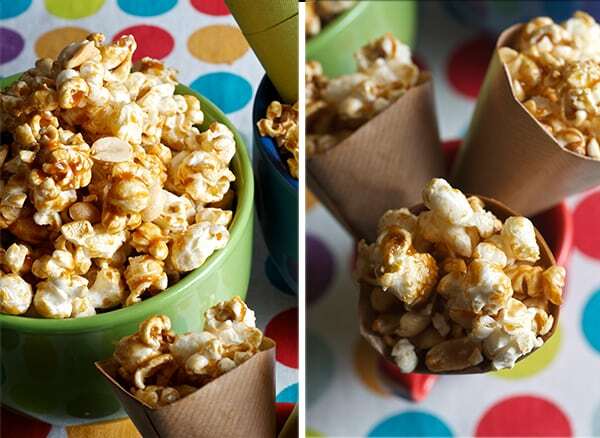 Shake the bowl to separate the popcorn. 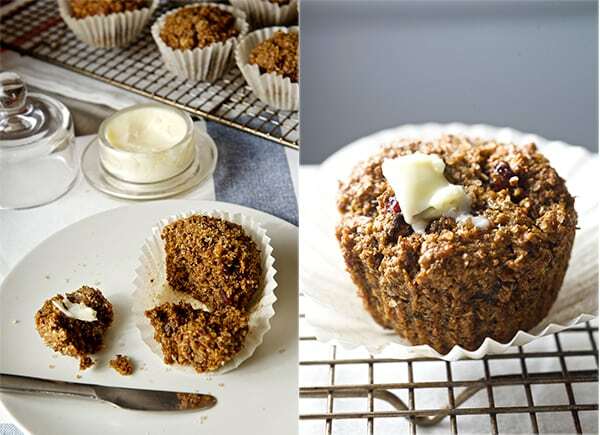 These cranberry walnut Bran muffins are a delicious source of fiber and because of its high fiber content and wheat germ they are a great source of folic acid. 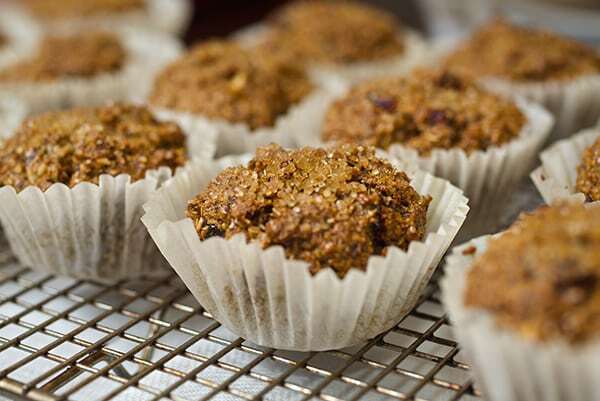 They deliver approximately 14-15 carbs per muffin and loads of antioxidants from the dry fruit and nuts. 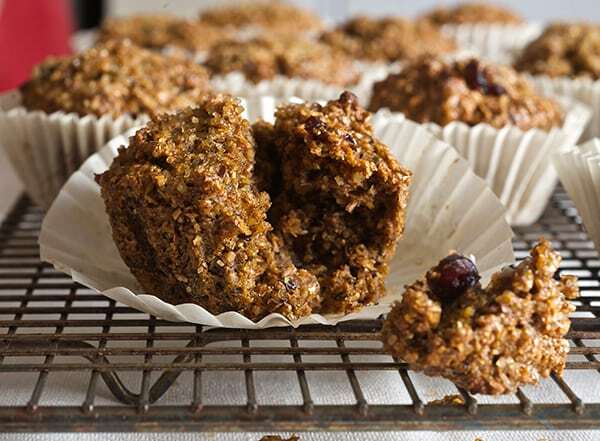 I like these muffins instead of toast for breakfast with some yogurt or fruit. 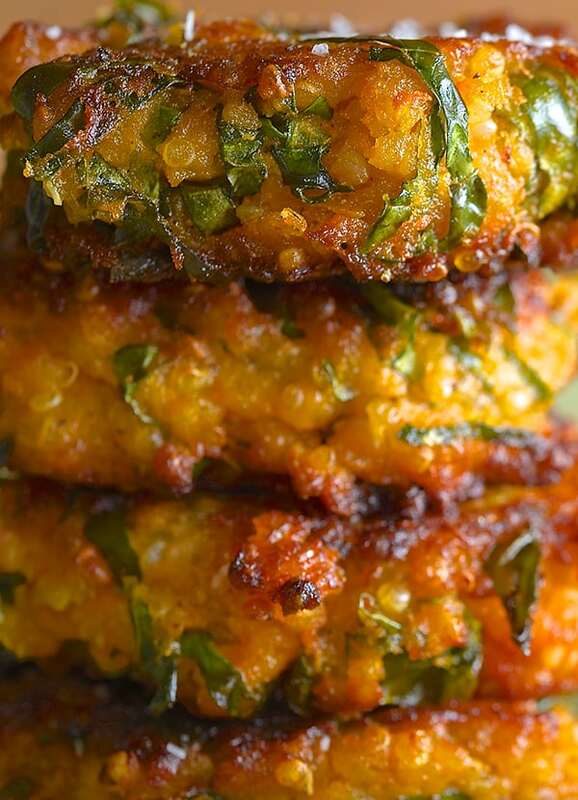 As a snack they reduce cravings for refined breads or cookies especially in the middle of the afternoon… They give me plenty of energy and keep me very full from afer lunch until dinner. 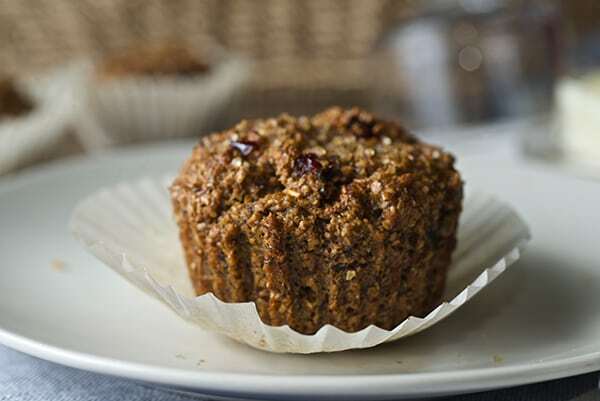 The texture is a bit more dense than your regular muffin, but despite all the fiber content the flaxseed acts like a binder and moisten the inside giving it a soft crumb easy to eat and digest. 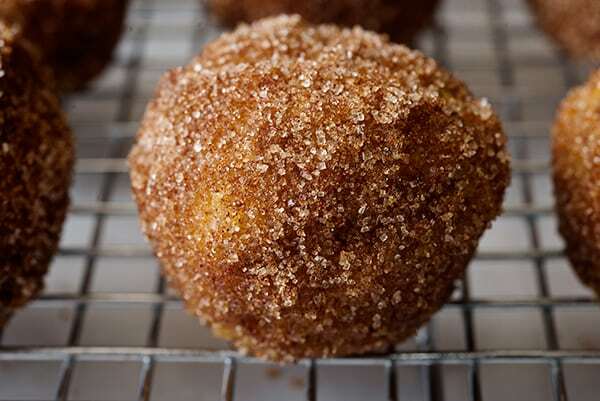 The cinnamon adds the perfect aroma when you bake them the house smells like apple pie (with out the calories). 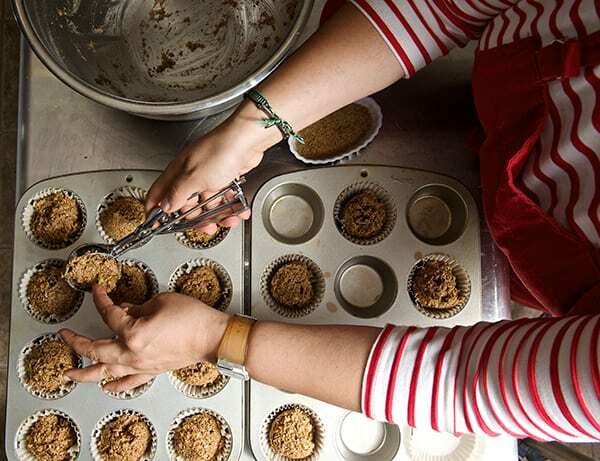 These muffins are so versatile; you can create any flavor combination so you won’t get bored, there are infinite combinations; like raisins & walnuts, dates& pecans, golden raisins & orange zest, cinnamon & apples, candied ginger and cashews, anchovies & peanut butter….okay, well almost anything… They are so easy and quick to make and to bake that once you have the recipe you can whip a batch of these babies in no time. 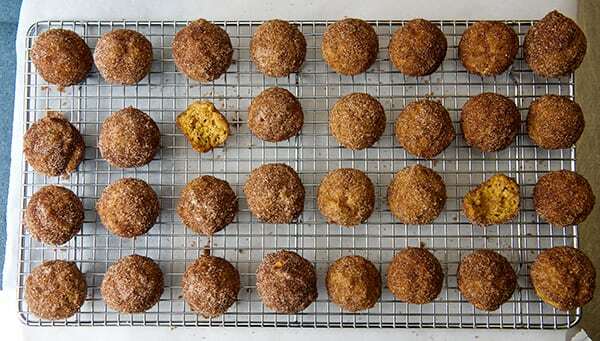 I usually bake this muffins once a month, The recipe it’s so fast to prepare and freeze friendly if 16-18 are to many for you, you can freeze half a batch, and reheat them in the toaster oven. 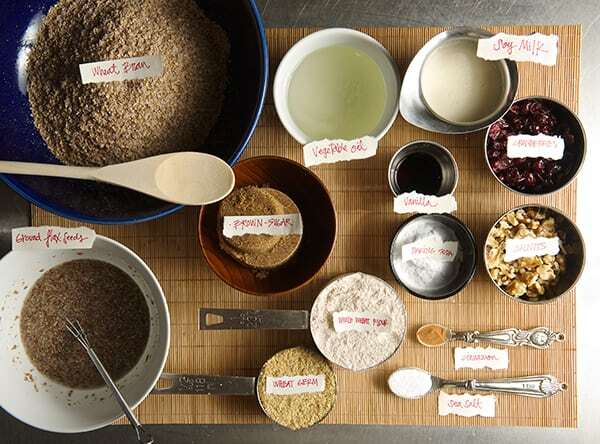 So fall in love with them and start baking a batch!!! 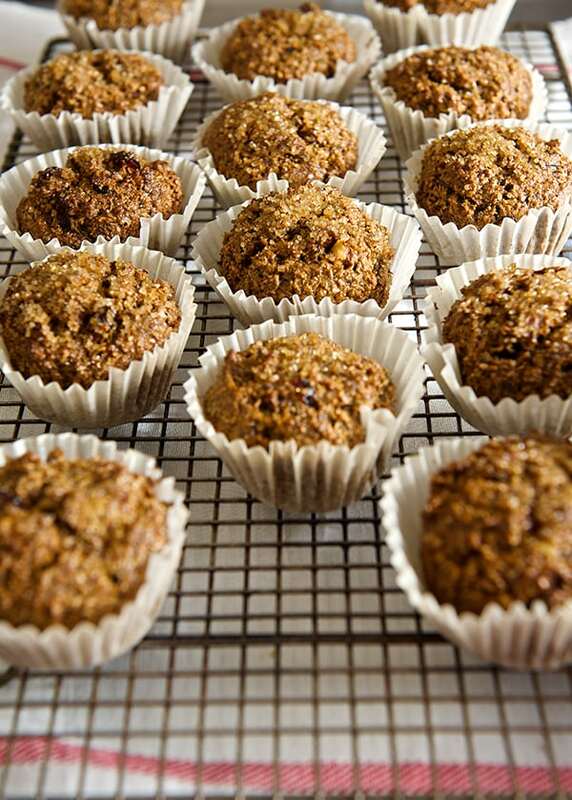 Makes 16-18 muffins -Vegan friendly!!! 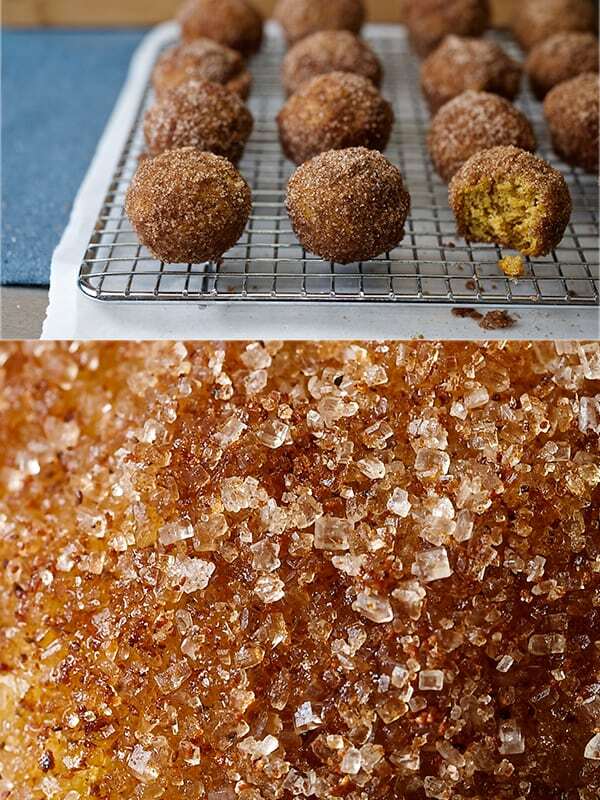 Line with cupcake liners or lightly grease muffin tins. 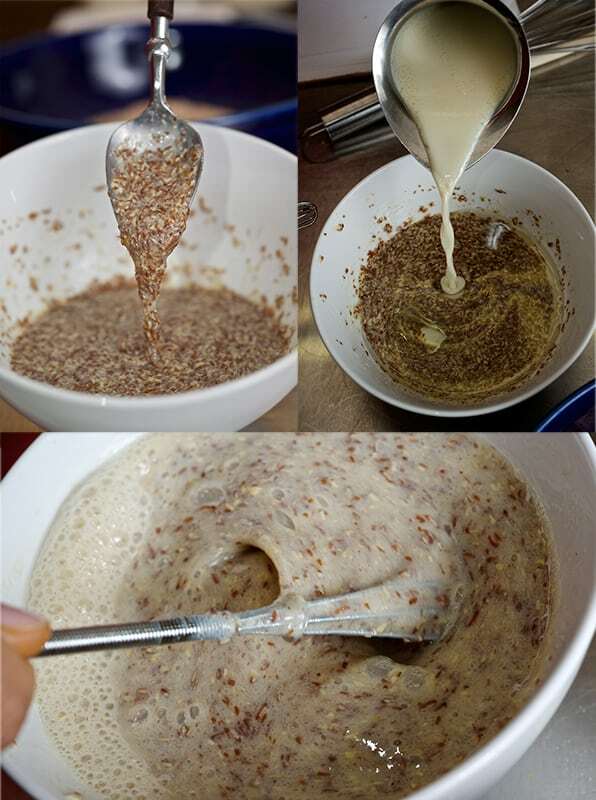 Whisk the flaxseed and ½ cup of water until foamy. 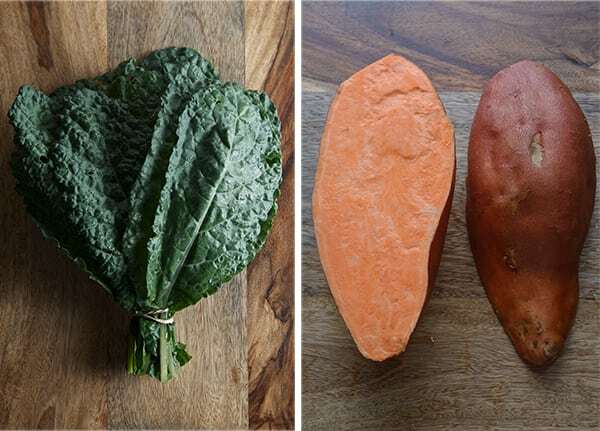 Combine wet ingredients until smooth and creamy. 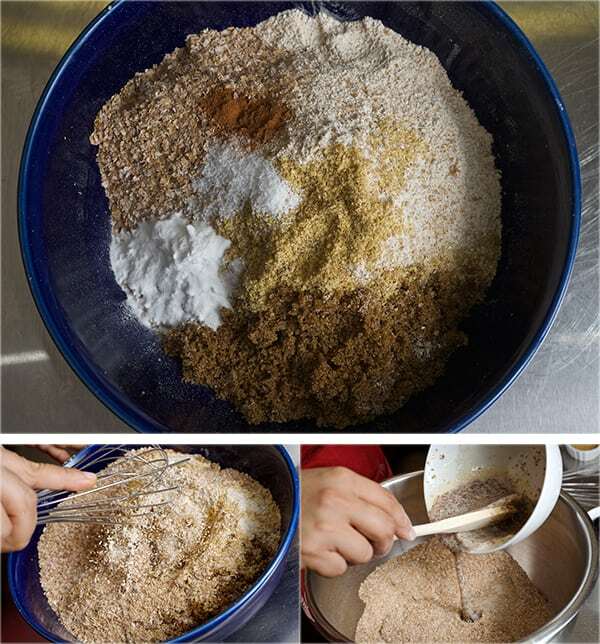 Add together wet and dry until well combined (do not over mix). 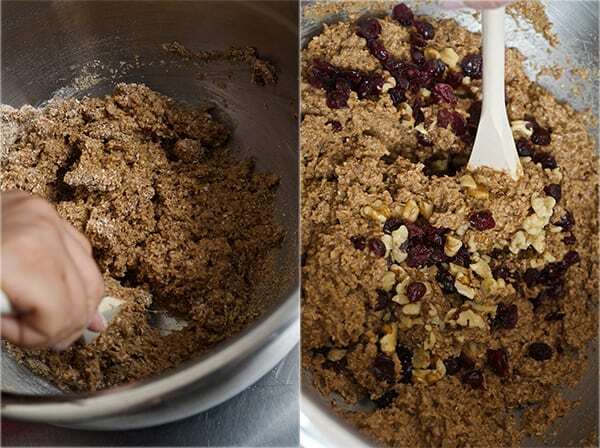 Add Cranberries and walnuts fold gently. 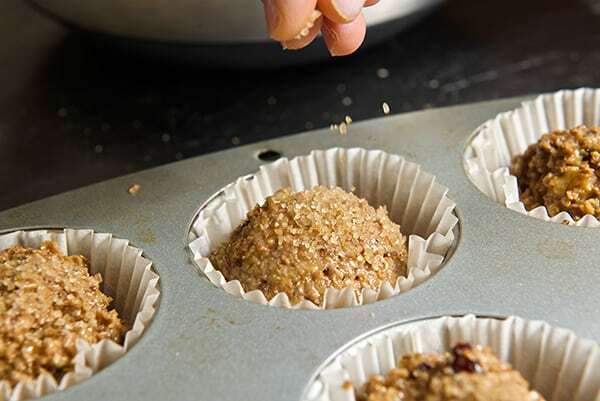 Scoop into muffin pan, each 2/3 full and sprinkle with some raw sugar cane. Wash the dishes while they are baking…. 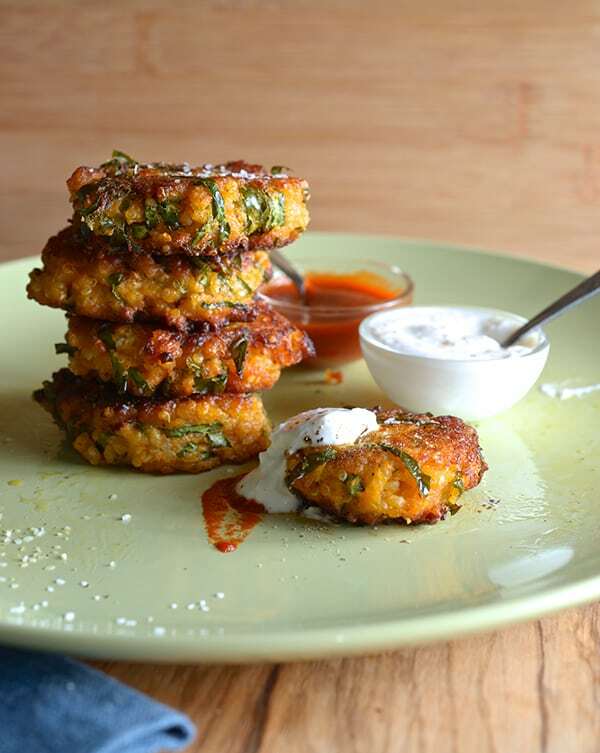 Eat them a little warm with some vegan spread…delicious! 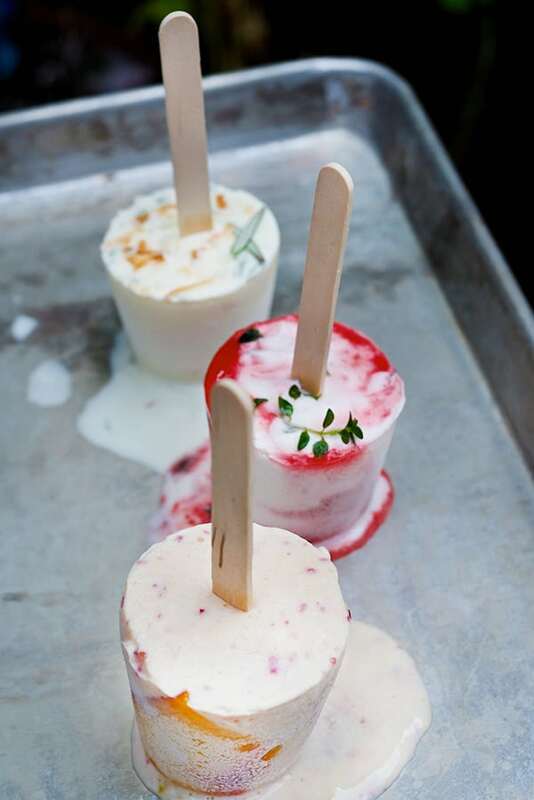 The ultimate Summer treat, yogurt mini popsicles, I have seen the fever of these cuties and I did not imagine why?…Well let me tell you, now that I have made them… I’m crazy for them! 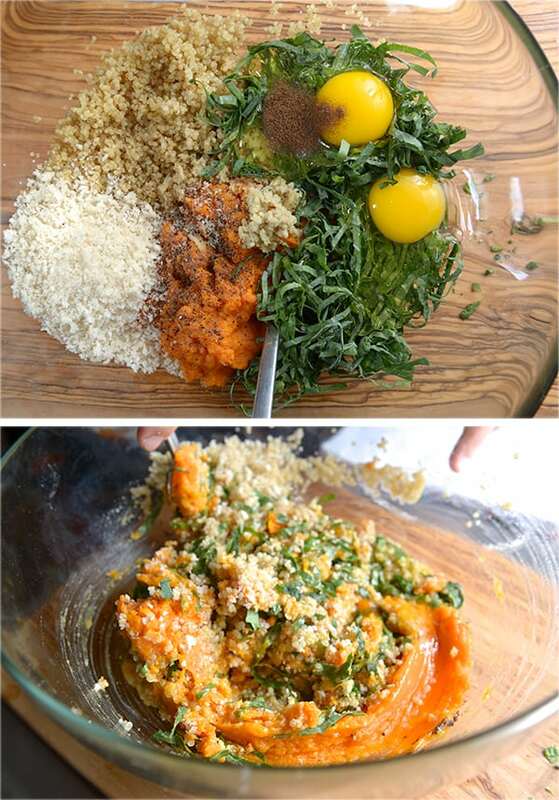 It is awesome what 4 ingredients can do for you. Greek yogurt, agave nectar (I substitute agave instead of sugar because its healthier for you and the little ones too), fresh fruit, herbs or spices. Its so easy to make, you’re gonna laugh about it. You can get creative with the flavors and the creamy yogurt because it is the perfect canvas to showcase any fresh seasonal fruit. I already have a sinful list of the next combinations to try. 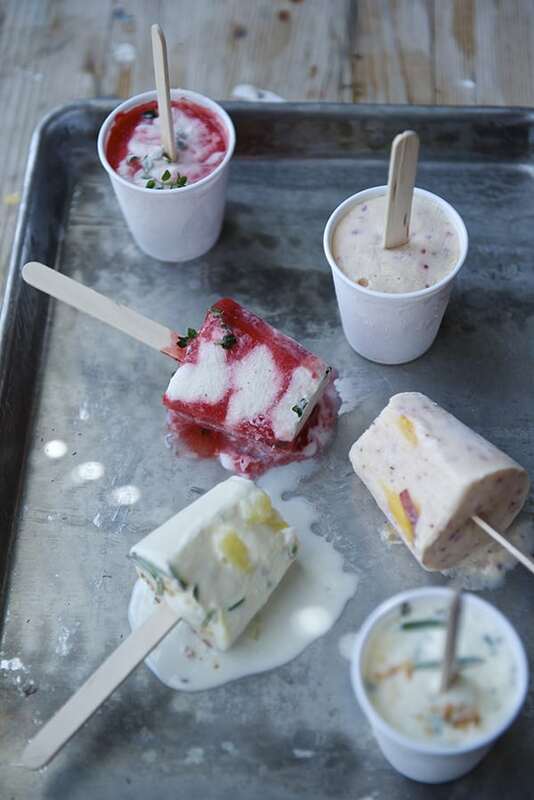 This popsicles are creamy and not too sweet, the texture is a little different from store bought. 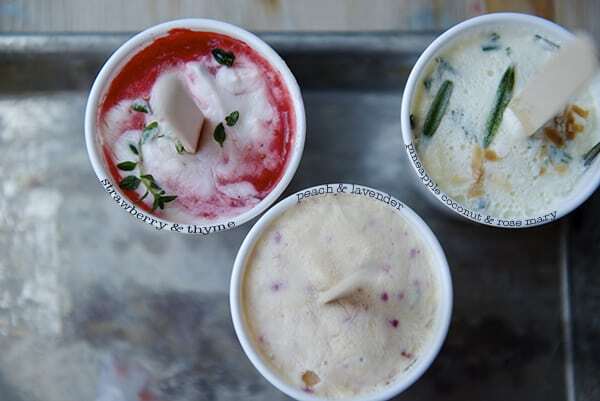 They are a bit more Icy due to the lack of extra fat and overdose of sugar; But thats exactly the kind of ice cream I crave in the summer; light and not too sweet. 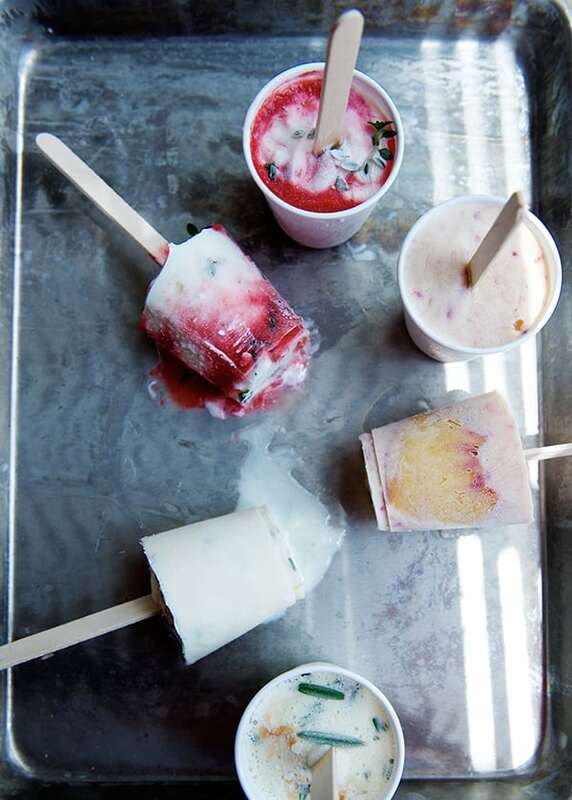 I combined different herbs with the fruits, lemony thyme with fresh strawberry puree, lavender with Texas peaches and pineapple coconut with rosemary. 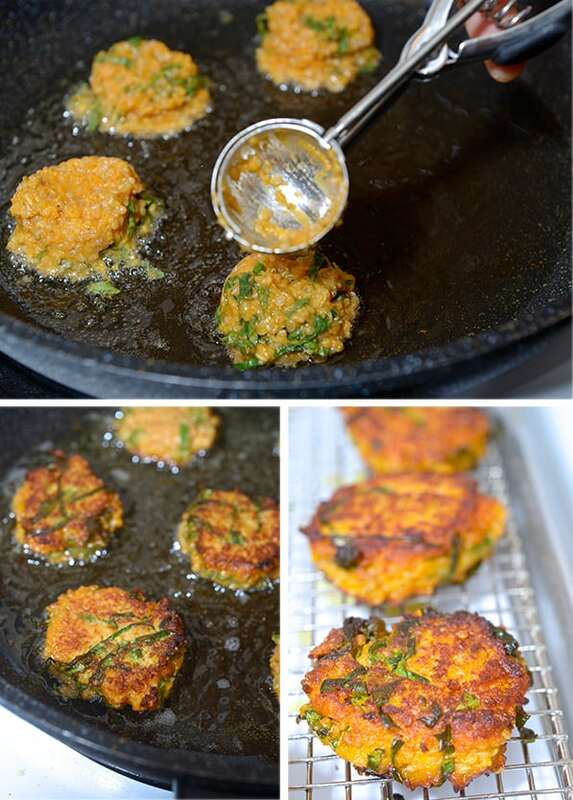 The combination of fruit and herbs give a little extra flavor. 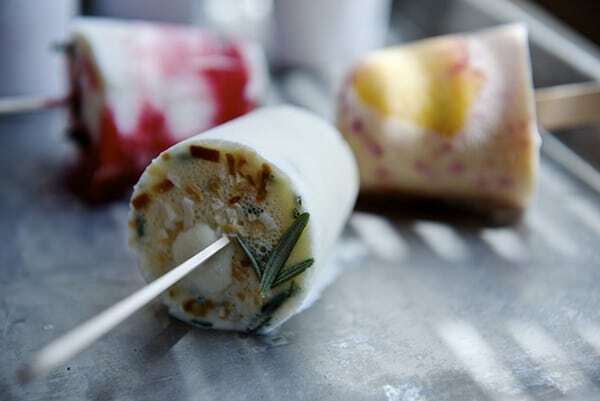 If you are concerned for your kids or not too crazy about the herbs in your popsicle just omit them. (Ian was not to crazy about me adding rosemary to the pineapple and coconut ones, but he loved the peach and lavender…go figure!). 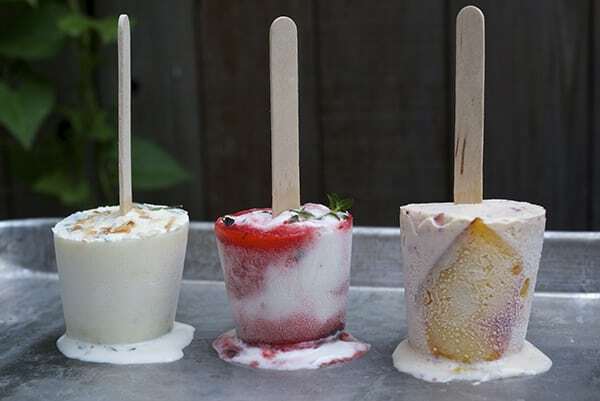 The other part I love about these mini popsicles is that you don’t have to buy fancy equipment to make them, you can get any small plastic or paper dixie cups and wood sticks. 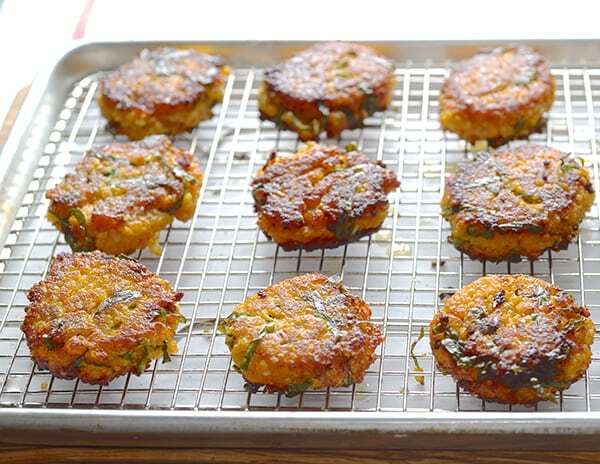 They are the perfect size for a snack or dessert. 2 cups of fresh strawberries pureed. 1-½ cup of Greek yogurt plain. I used Fage. Mix the Greek yogurt and 6 tablespoons of honey. In a blender, puree 2 cups of strawberries and 2 tablespoons of honey. Remember to taste your fruit first, you might need less or more honey depending on the natural sweetness of the fruit. Place all the dixie cups in a baking pan and start layering the strawberry puree and the yogurt into the cups a little at a time. Do not fill them up to the top; leave a little room like a ¼ of an inch. Place the tray in the freezer. Wait 10-15 minutes and insert the wood sticks. Chill for 3-4 hours for best results. 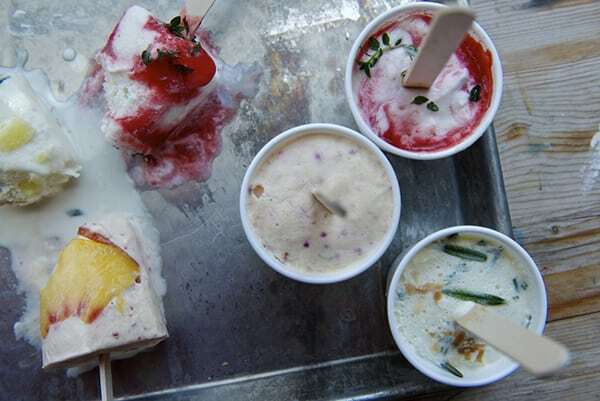 *aluminum pans are great conductors of temperature so your pops will freeze faster. 2 cups of fresh peaches pureed. 1 ½ cup of Greek yogurt plain. I used Fage. Mix the Greek yogurt and 6 tablespoons of honey. In a blender, puree 2 cups of peaches and 2 tablespoons of honey. Remember to taste your fruit first, you might need less or more honey depending on the natural sweetness of the fruit. Fold the peach puree into the yogurt and sprinkle the dry lavender until well combined. Arrange the thinly sliced peaches into the walls of the dixie cup. Place all the cups in a baking pan and proceed to fill them with the yogurt and peach mixture. 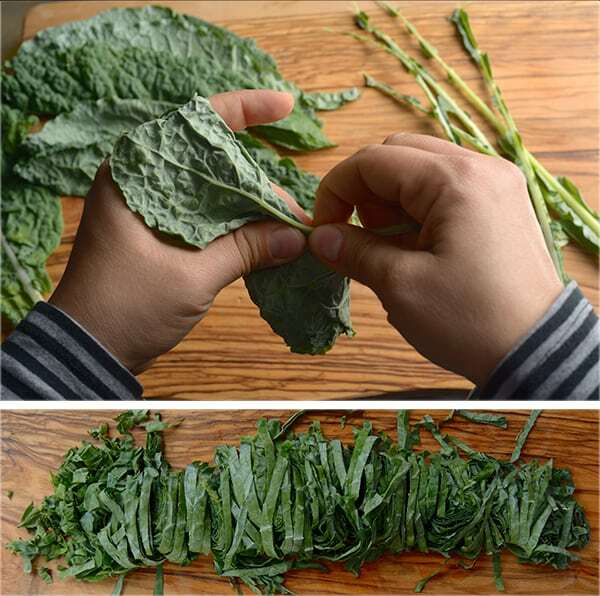 Fill them almost to the top, leave a little room (like a ¼ of an inch). Place the tray in the freezer. Wait 10-15 minutes and insert the wood sticks. Chill for 3-4 hours for best results. 2 cups fresh pineapple pureed. 1 ½ cup Greek yogurt plain. I used Fage. 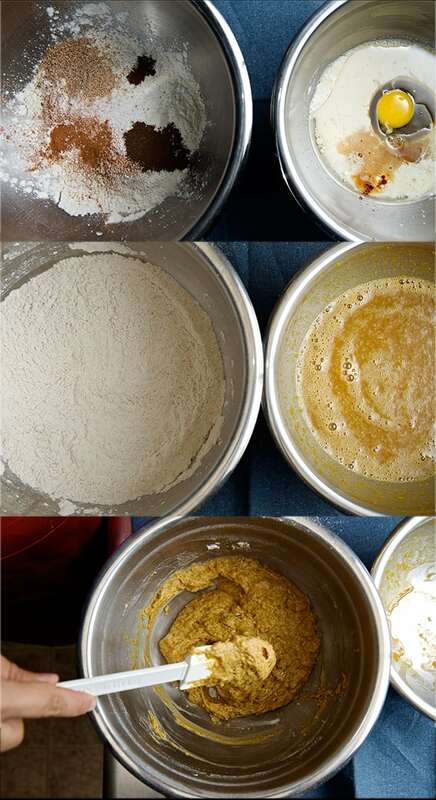 Mix the Greek yogurt and 4 tablespoons of honey. In a blender puree 2 cups of fresh pineapple, 1 teaspoon of fresh rosemary, 4 tablespoons of honey. Remember to taste your fruit first, you might need less or more honey depending on the natural sweetness of the fruit. 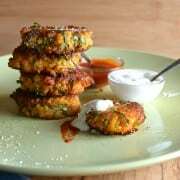 Fold the pineapple puree and the toasted coconut into the yogurt until well combined. Proceed to fill the dixie cups with the yogurt and pineapple mixture. Fill them almost to the top, leave a little room like a ¼ of an inch. 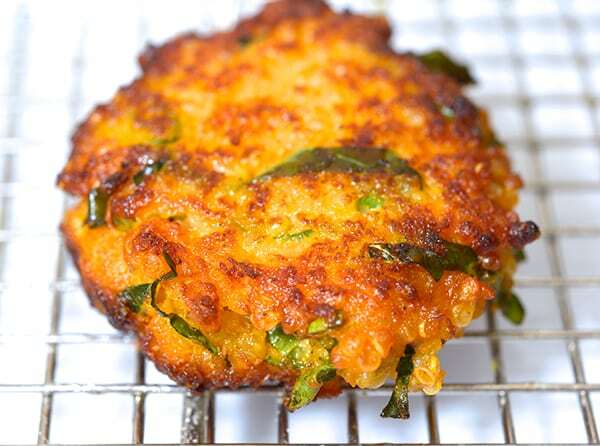 Sprinkle some extra toasted coconut and the sprigs of rosemary. 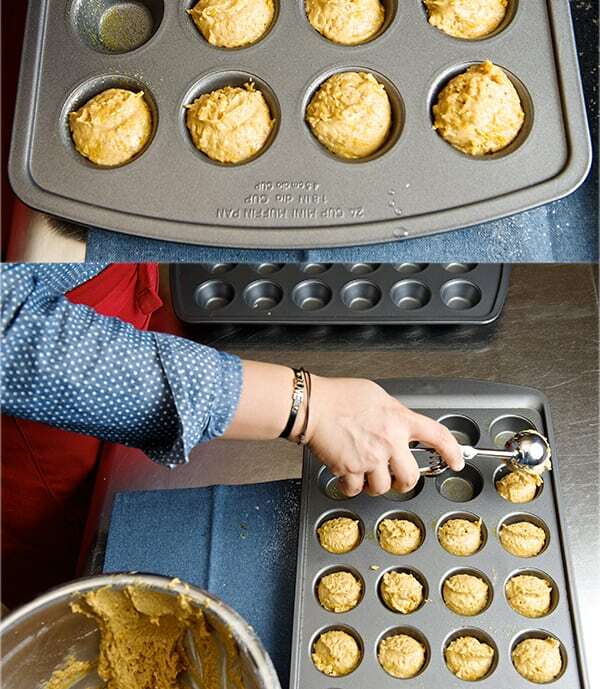 In a 8” round baking pan place all the dixie cups Place the tray in the freezer. Wait 10-15 minutes and insert the wood sticks. Chill for 3-4 hours for best results.